We are Octrax, a creative digital marketing agency. We design thoughtful digital experiences and beautiful brand aesthetics. Inspiring happiness through creative digital media. 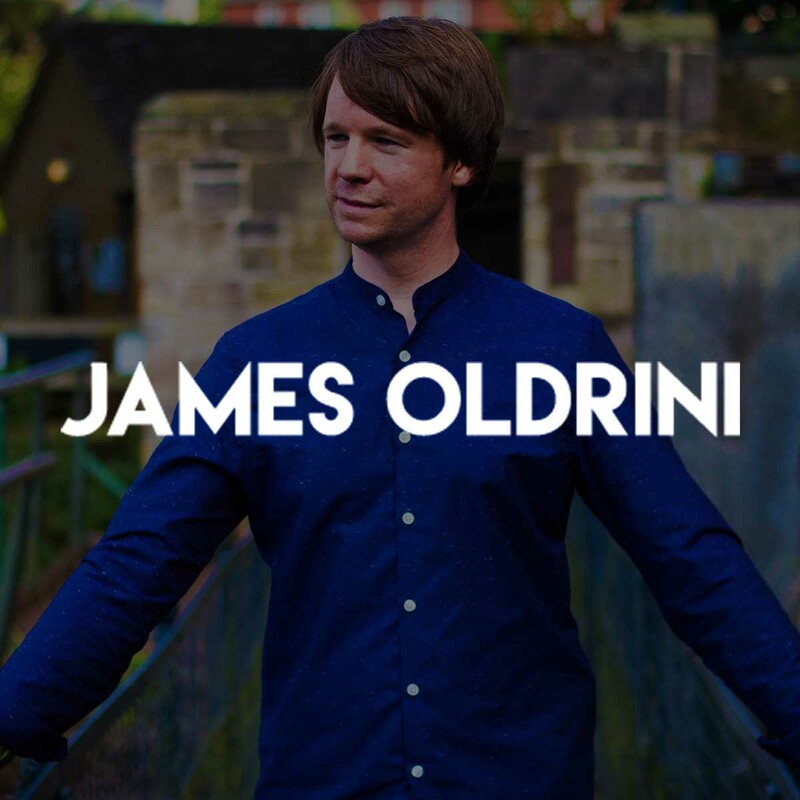 At Octrax we understand the importance of a digital footprint; we're a full-scope creative marketing agency based in Birmingham. 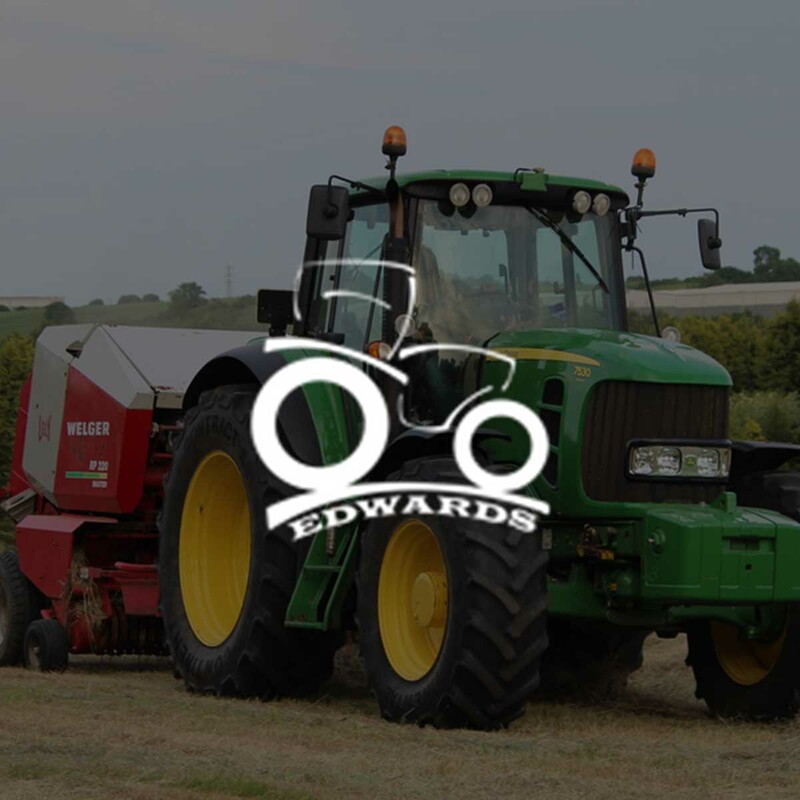 From the heart of the midlands we offer a variety of unique and measurable services at affordable, no-nonsense rates. Our world-class client support ensures you're kept in the loop at every stage. So whatever your needs be, drop us a line today to discuss your next project! As a web design & development agency, we're able to create anything from complex and dynamic online portals and e-commerce stores, to simplistic brochure sites to promote your brand and generate enquiries. Our in-house team of skilled front and back-end developers specialise in rapid and robust web development. 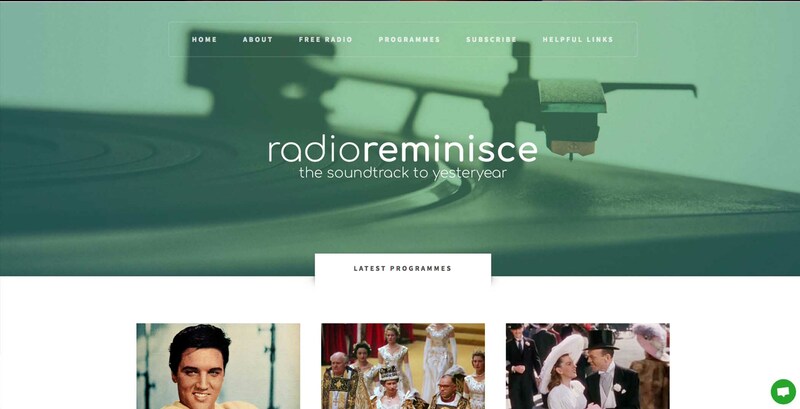 We create highly bespoke websites that are content-manageable to suit your exact requirements. Great product photography and placement can drive sales, by making potential new customers believe that they need what you are selling them. Put simply, the quality of your photography says a lot about your company and who you are. It can and should be a key part of your brand identity. Our in-house team of photographers have an exceptional portfolio for making products stand out. Video content has never been more popular amongst both brands and consumers. Video is fast becoming the most effective way for brands to reach their audiences, engage consumers and drive sales. More than 75% of consumers trust content that is delivered to them visually, as opposed to other mediums. As an SEO agency we are can help you with technical expertise such as the creation and implementation of schema code, as well as award-winning off-page link building tactics supported by in house writers and editors. 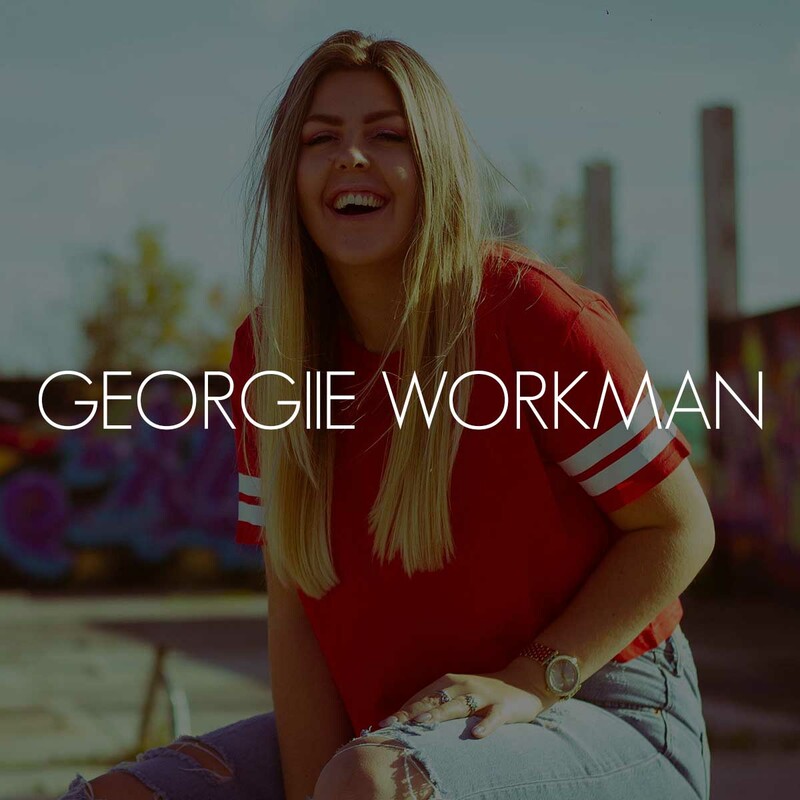 We work in tandem with you to deliver a bespoke, tailored service, helping you rank highly for search queries you want to rank for. 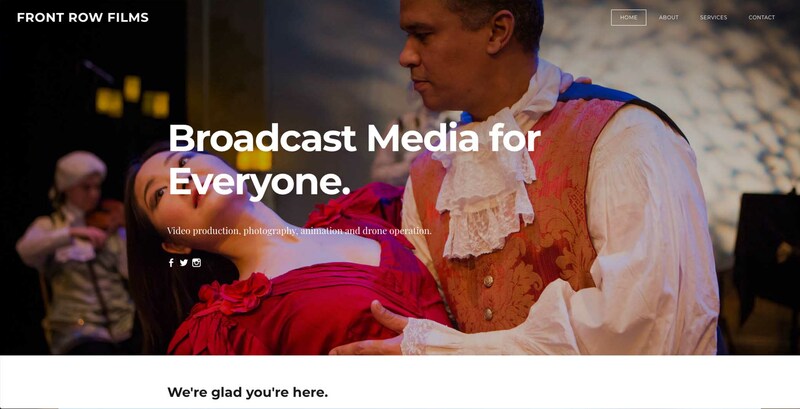 As social media specialists, we have an end-to-end knowledge of how to use it to achieve your objectives and how it integrates with other channels. Whether you're looking to build brand awareness, send quality website traffic, generate leads or drive sales, we tailor our process to meet your needs. We offer a variety of paid advertising services across all search and social platforms using cost effective methods on both search engines & websites. Our team of experts are at the forefront of managing and delivering PPC campaigns for a variety of companies in a variety of industries. We encompass all the networks you would expect, from paid search to paid social, as efficiently as possible to get the most from your budget. We create brands, products, and experiences that people love. 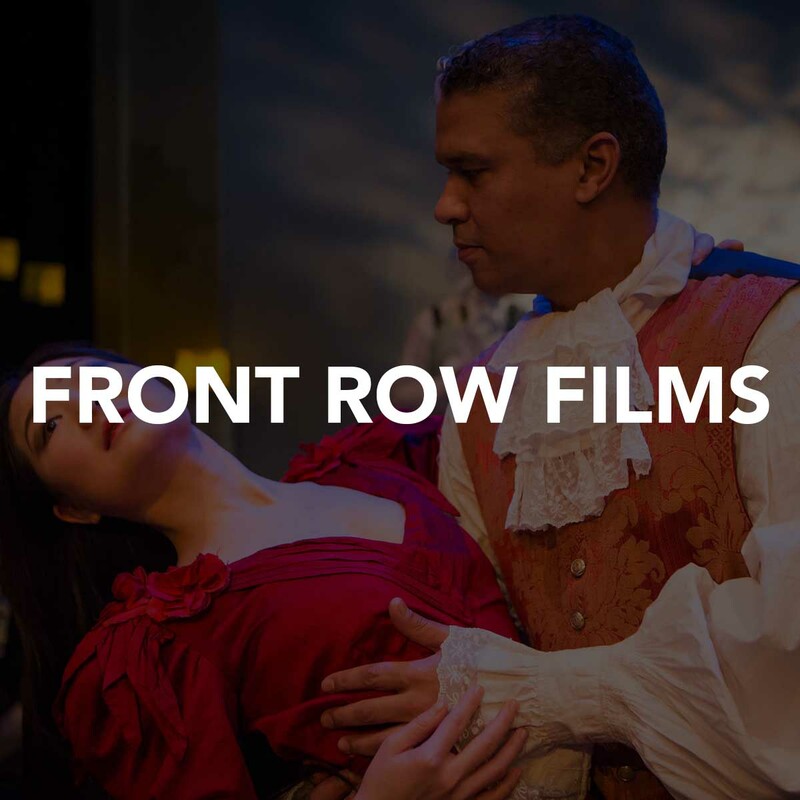 Front Row Films commissioned Octrax to boost their online identity by building them a whole new website, logo and SEO campaign. 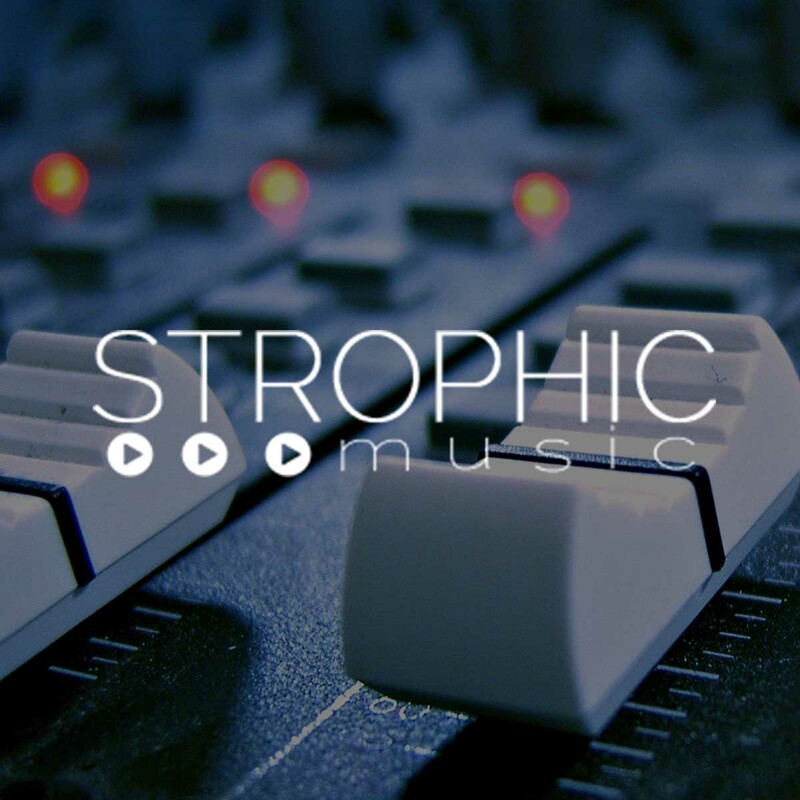 Strophic Music commissioned Octrax to launch their online presence through a brand new website, logo and sister website to promote their services. 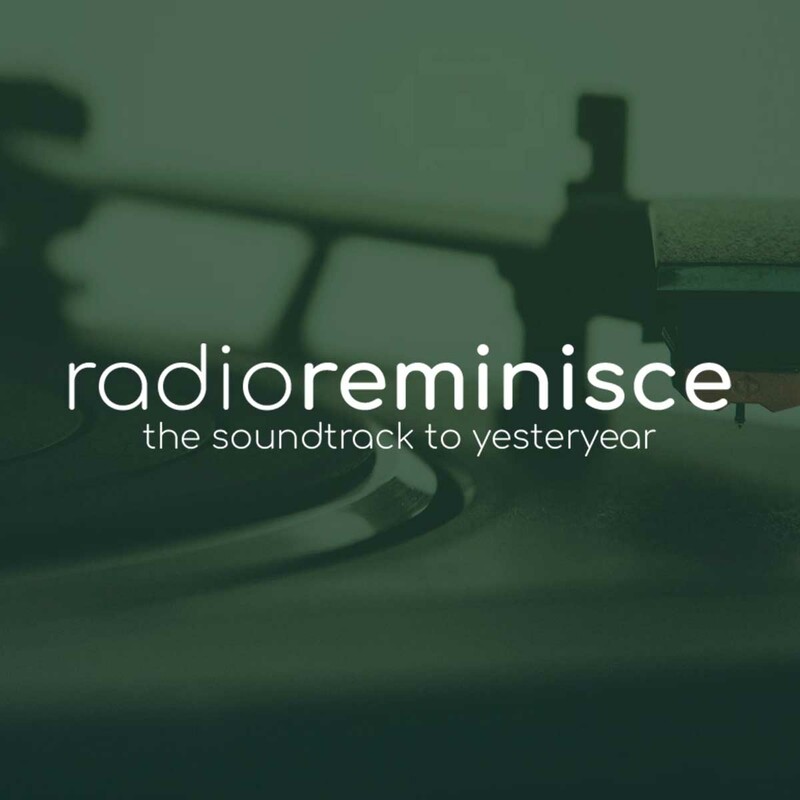 Octrax was commissioned to kick the nostalgic Radio Reminisce brand into the world of digital media. We built custom CMS, CRM and User Login systems for this project. 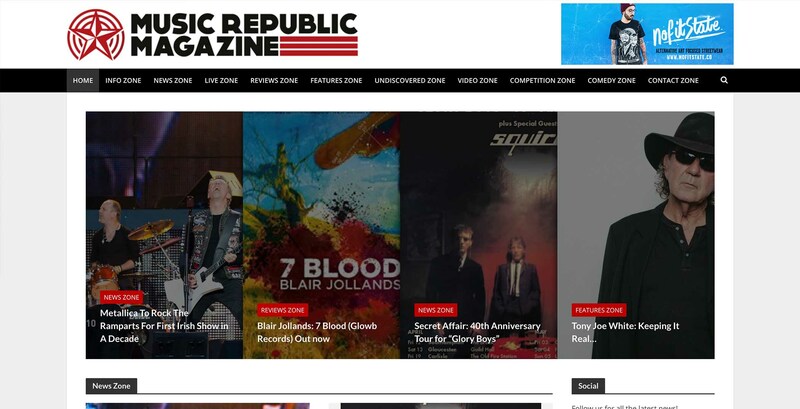 Octrax was commissioned to launch Music Republic Magazine online. 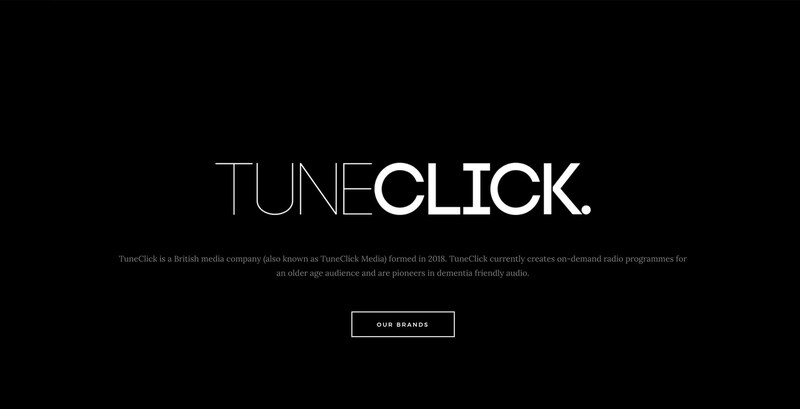 The site gained immediate traction and attention from some of the biggest names in the music industry. 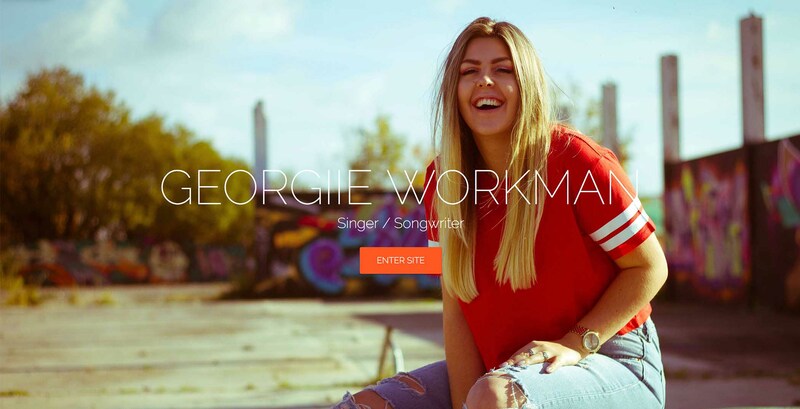 Octrax was commissioned to start Georgiie Workman's online identity: producing original photography and web design to promote the Derbyshire-based singer/songwriter. 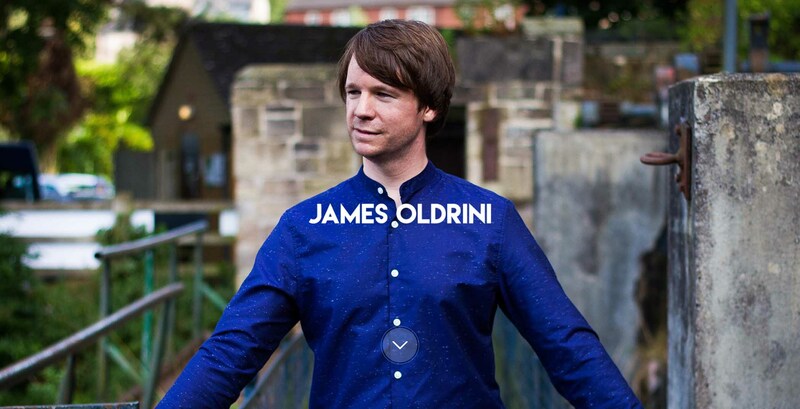 Octrax was commissioned to produce stunning original photography and a brand new website for the Derbyshire based contemporary musician in the run up to his album launch. 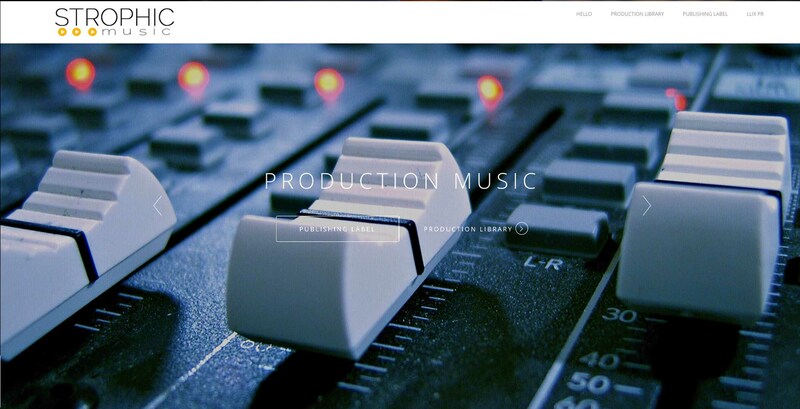 Octrax was commissioned to produce this very simple, modern style website for a parent company. 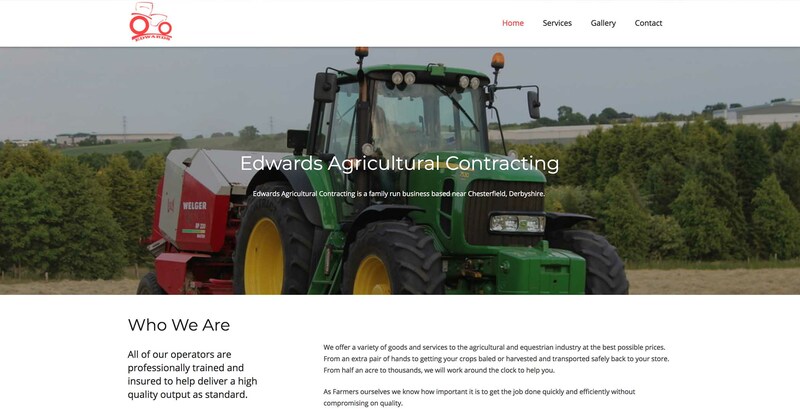 Ocrax was commissioned to produce a brochure website and renovate an existing website for Edwards Agricultural Contracting. Bringing their online image up to date. 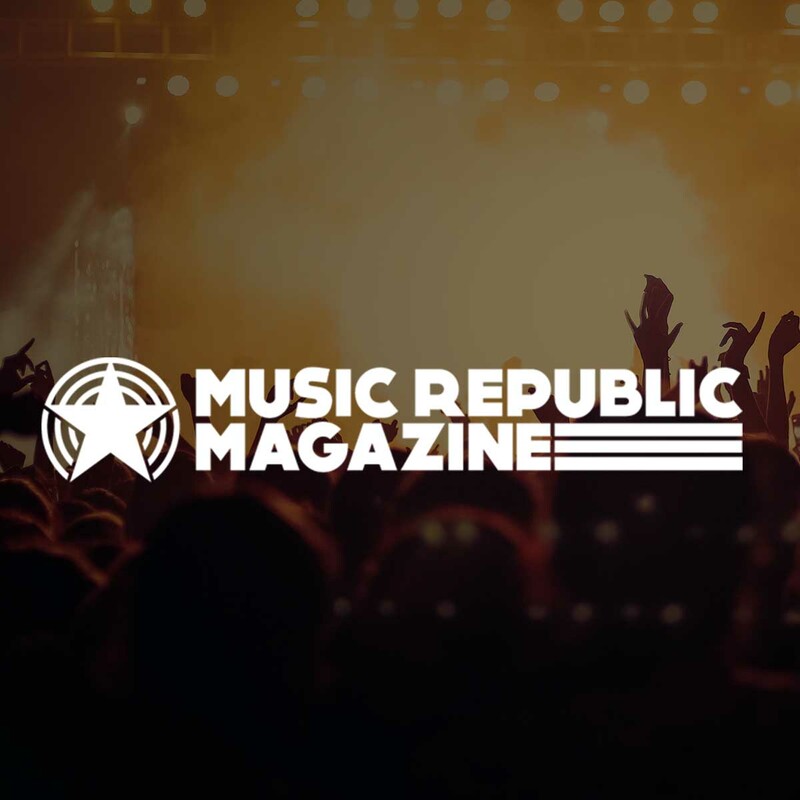 Octrax have helped us launch a brand new digital music magazine that we are all very proud of. In decent time too. They have done us proud and went the extra mile to get it bang on. Octrax helped us launch our online identity. The resources they have made have been seen by thousands and our brand is booming nationwide!